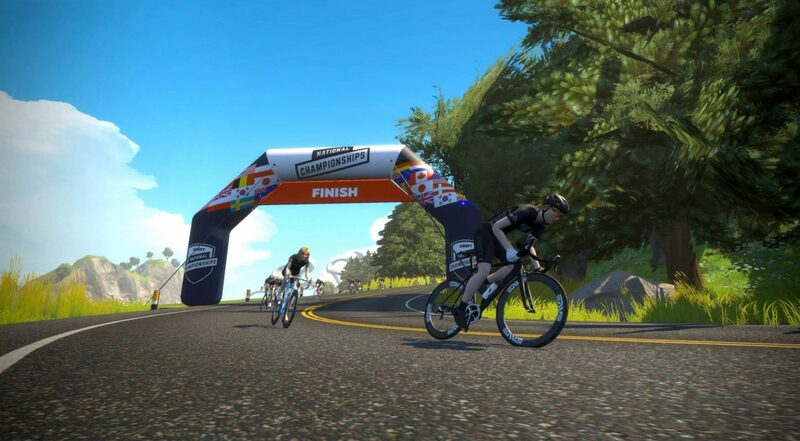 Last year’s inaugural Zwift Nats were certainly exciting events, but they were only paving the way for bigger things to come. This year will be Zwift’s biggest racing year yet! 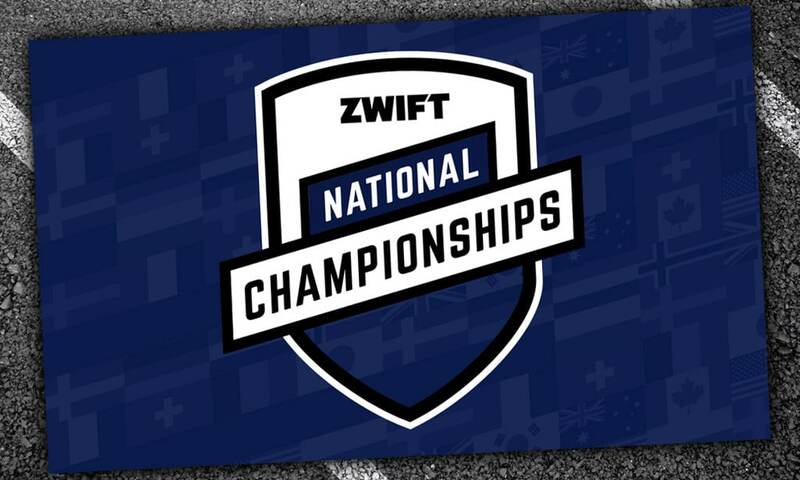 We’ve got the KISS Super League underway, KISS Community League starting soon, and now Zwift has announced the national championships for northern hemisphere countries to be held on February 24th. This is the most prestigious Zwift race a rider can win, but you don’t win anything in the real world except the admiration of your Zwift peers. The winner gets to wear their nation’s national champ jersey in-game for the next year! Nationals will be held two laps of Watopia’s Figure 8 route, for a total race length of 58.8km (36.5 miles). A slightly shorter race than last year, and sure to be exciting with the Figure 8’s combination of punchy climbs, rollers and flats. Total elevation gain will be 468m (1535′). Each country has just one race, and each race has two categories: A for men, B for women. 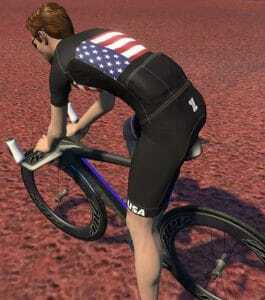 Racers must use either a power meter or smart trainer. zPower riders are not eligible. 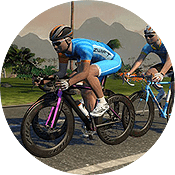 If the power numbers provided by these devices during the race are above Zwift Power’s critical power rule, you will be investigated to prove they match real-world performances. 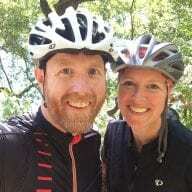 Live stream locations have yet to be announced, but I assume it will be available via the usual places: Zwift Live on Facebook, YouTube, and Twitch.tv. They need to ban use of the disc wheel for this race too. 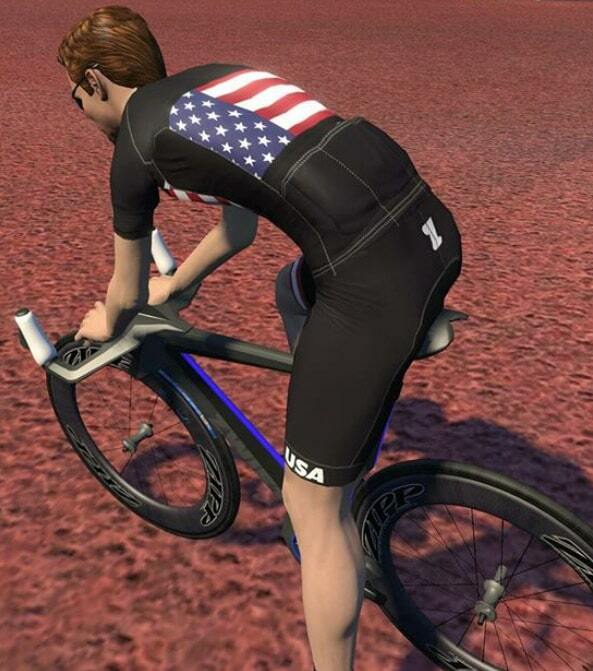 The bike in the picture of the US jersey looks like a tron bike with 808s. When is Mexico ? I need to train for it ! Please give me dates!